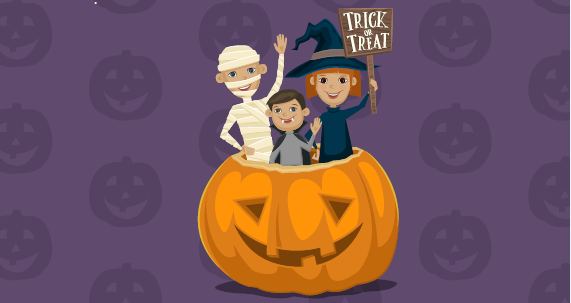 Are you looking for a fun activity to do with your young children this October!? Bring your family to our annual Halloween Fair! There will be pumpkin decorating, face painting, our infamous mega maze and a variety of fun games! Everyone is encouraged to wear costumes! This event is open to the whole community. Activity tickets are $0.50 each and will be sold at the door (cash only).